In the medical field, hematology includes the treatment of blood disorders and malignancies, including types of hemophilia, leukemia, lymphoma and sickle-cell anemia. 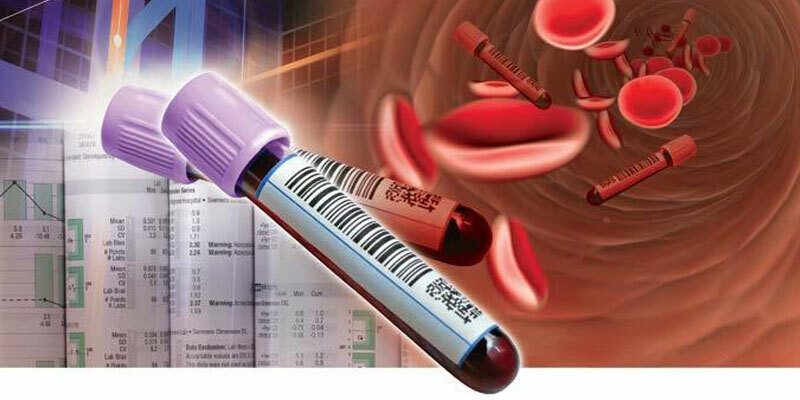 Hematology is a branch of internal medicine that deals with the physiology, pathology, etiology, diagnosis, treatment, prognosis and prevention of blood-related disorders. Hematologists focus largely on lymphatic organs and bone marrow and may diagnose blood count irregularities or platelet irregularities. Hematologists treat organs that are fed by blood cells, including the lymph nodes, spleen, thymus and lymphoid tissue. The blood as an “organ” literally affects all other organs as it flows through the body and therefore abnormalities in the blood can cause malfunctioning in all other organs. The blood is composed of particles, cells and sub-cellular elements manufactured in the bone marrow and lymphatic organs. It is also composed of various fluids and proteins. Any of the individual components may be afflicted with abnormalities that require both the diagnostic and therapeutic interventions of a hematologist. Hematologists focus largely on lymphatic organs and bone marrow and may diagnose blood count irregularities or platelet irregularities. Hematologists treat organs that are fed by blood cells, including the lymph nodes, spleen, thymus and lymphoid tissue.